The game is as simple as it can be. Your character moves, avoiding obstacles. But, a simple base becomes turned on the head when the only way to control your character is with your voice. The character's actions change depending on the volume of your voice. 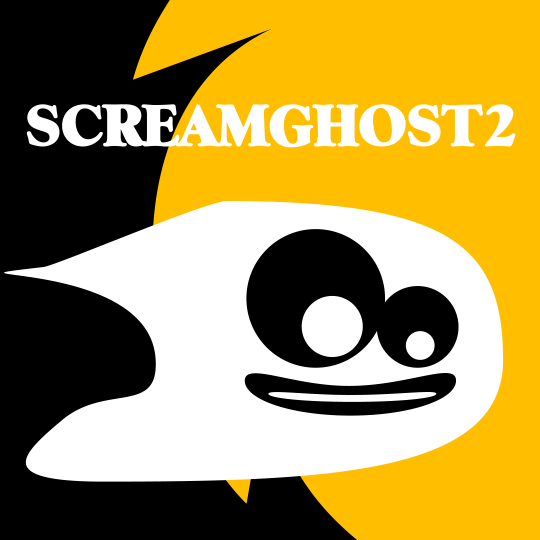 If you are interested in playing a game with a single mechanic, or you want to practice some demons by screaming a video game, SCREAMGHOST is available. Fortunately, the game is quite simple that you do not need to know. All you need is good timing, reflexes and moderate control of your vocal tubes.